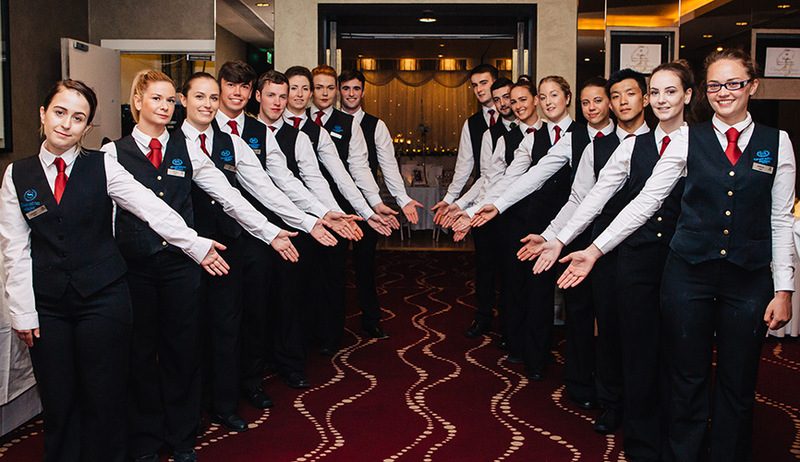 Hodson Bay Group operate a culture of Respect. This is an integral part of our core values. Working for Hodson Bay Group has many advantages and benefits. 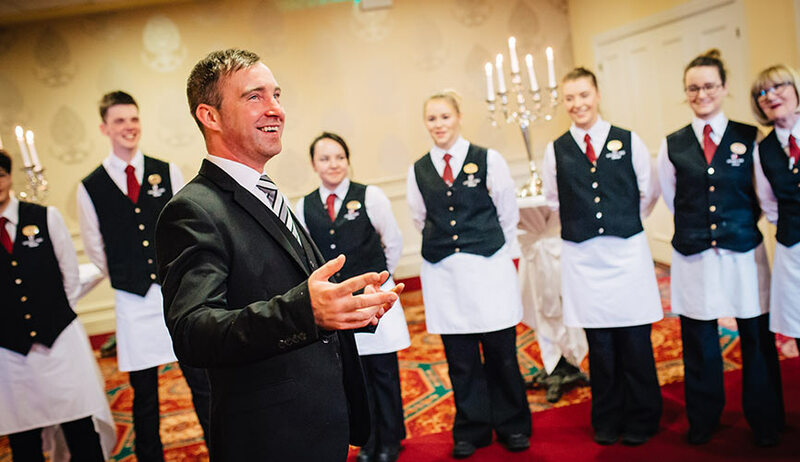 As well as being part of a dynamic, enthusiastic and skilled team you can avail of advantages. Enjoy our gym and leisure centre before or after work available to you 14 hours per day. 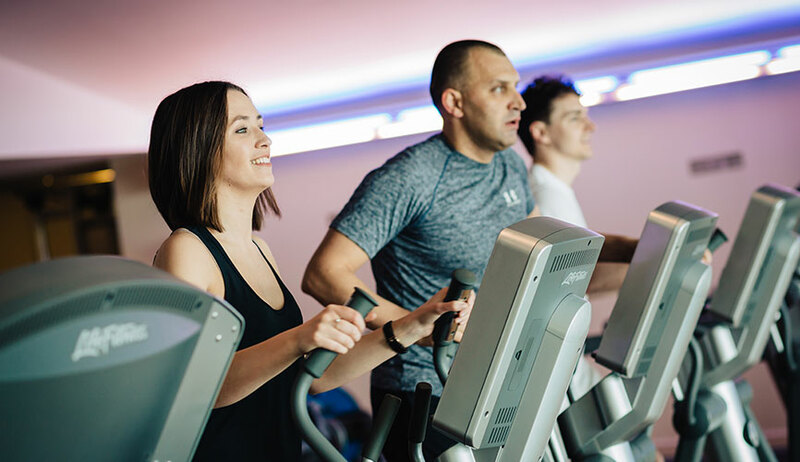 All employee’s have full use of our state of the art facilities including a state of the art gym, tailored fitness programmes, fitness classes, a 20-meter swimming pool with hydrotherapy features, steam room, sauna and bubble pool. All employees receive Free Meals on Duty, be it breakfast, lunch or dinner where there is a wide variety to choose from as well as all day tea and coffee facilities in our relaxing staff room. All employees wishing to join a private healthcare scheme with VHI or Laya Healthcare can avail through the company of a 10% discount on a number of premiums. A well-presented uniform express pride for your job and yourself. At the Hodson Bay Group we provide uniforms and same day dry cleaning to all our employees free of charge. 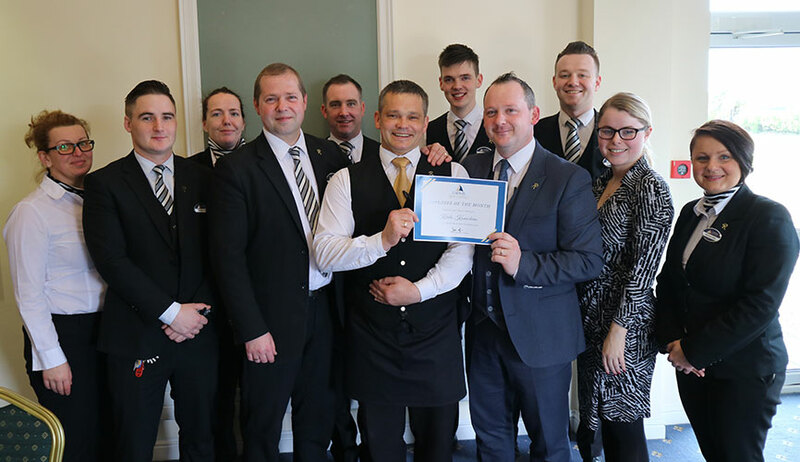 At the HBG we have many ways of rewarding our star performers and celebrating our achievements such as: Employee of the month, Employee of the Year, Upsellers of the Month and Random Acts of Excellence. 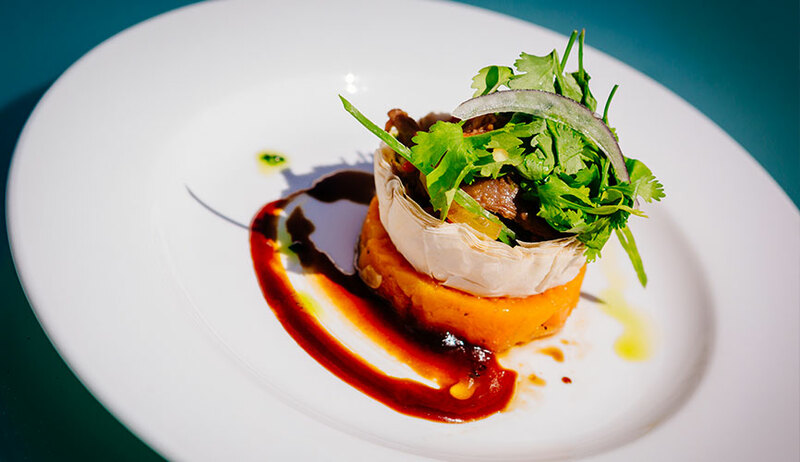 These are just some of the many ways we reward great performance at the Hodson Bay Group. 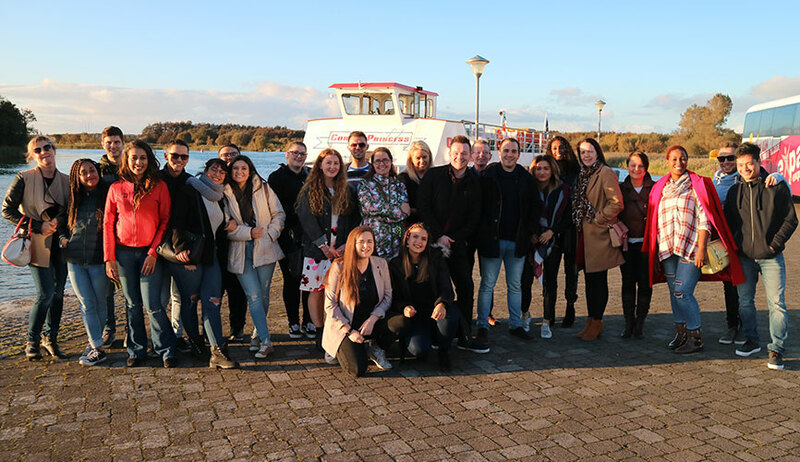 At the Hodson Bay Group we operate an excellent Refer a Friend Scheme where employees can refer potential candidates and receive attractive payments for this. The Hodson Bay Group also facilitates a Cycle to Work Scheme which is aimed at encouraging more employees to cycle both to and from work. 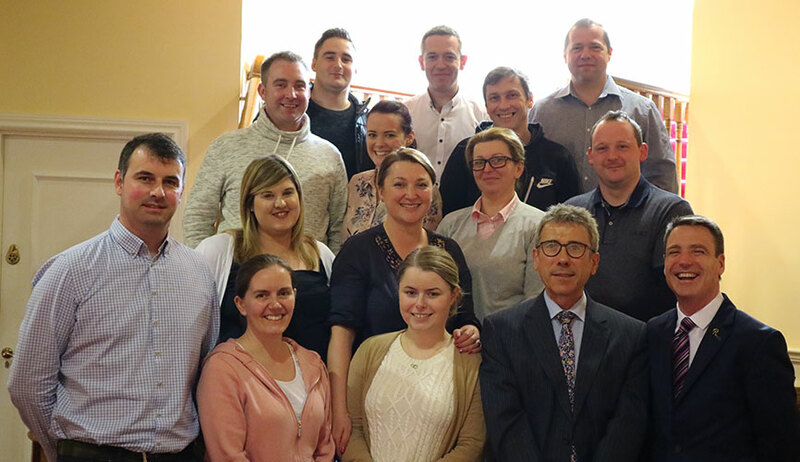 At the Hodson Bay Group we encourage employees in continuous growth through participation in training and development programmes designed to improve individual performance now and enable employees to further develop their career within the Hodson Bay Group in to the Future.